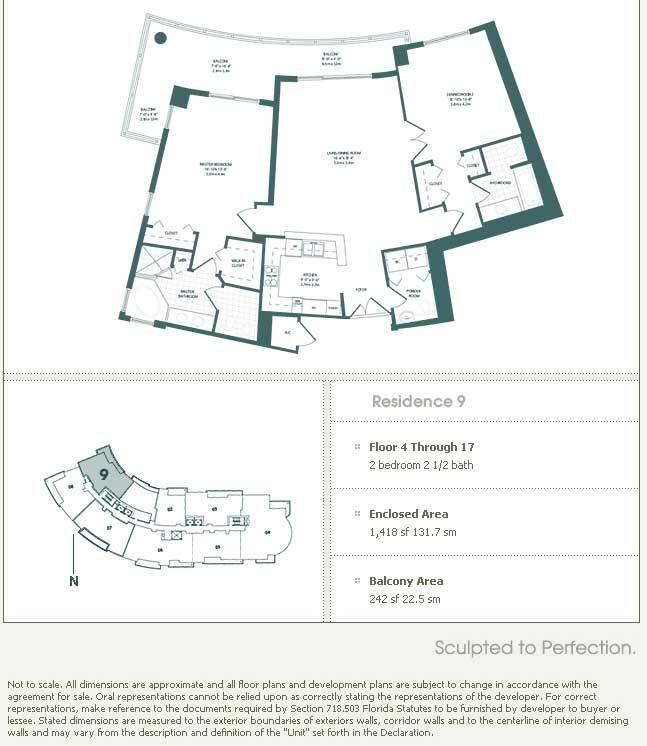 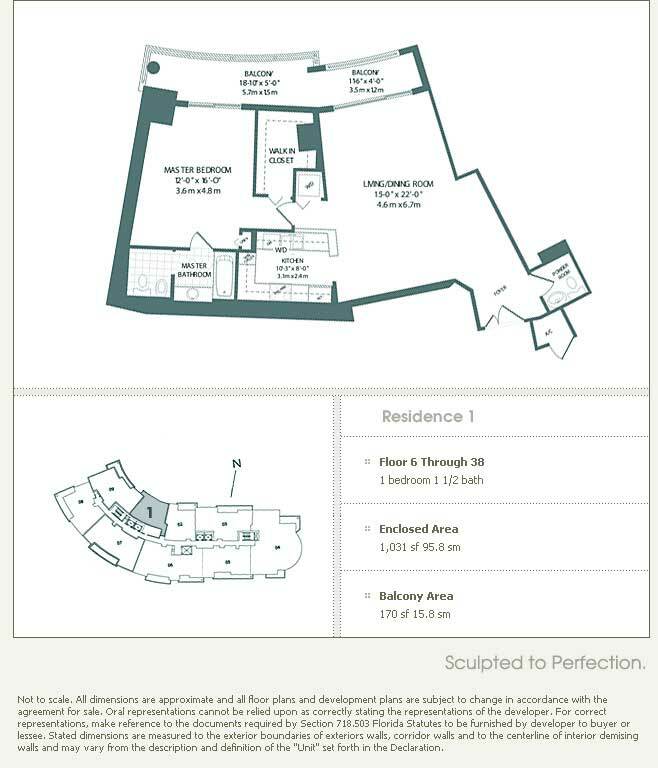 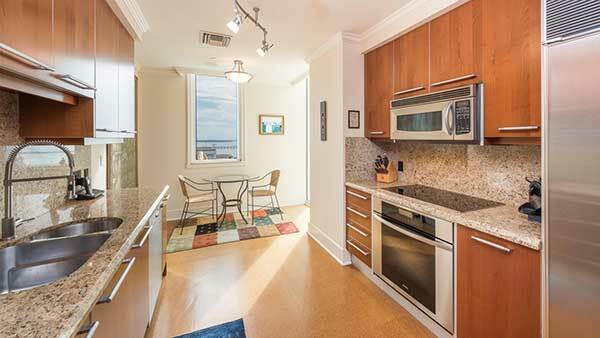 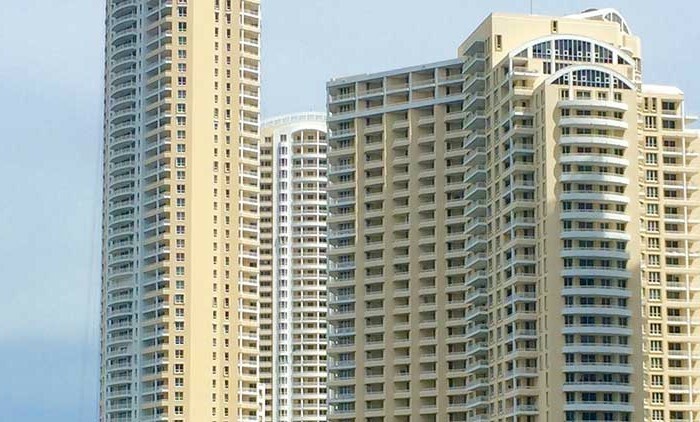 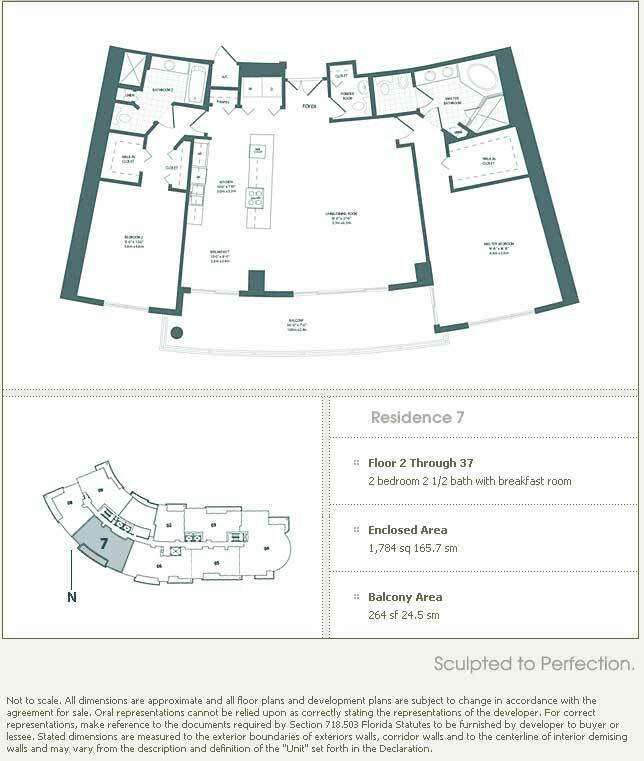 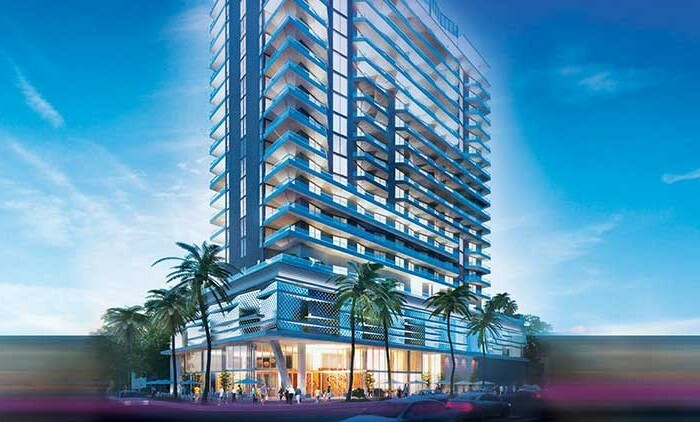 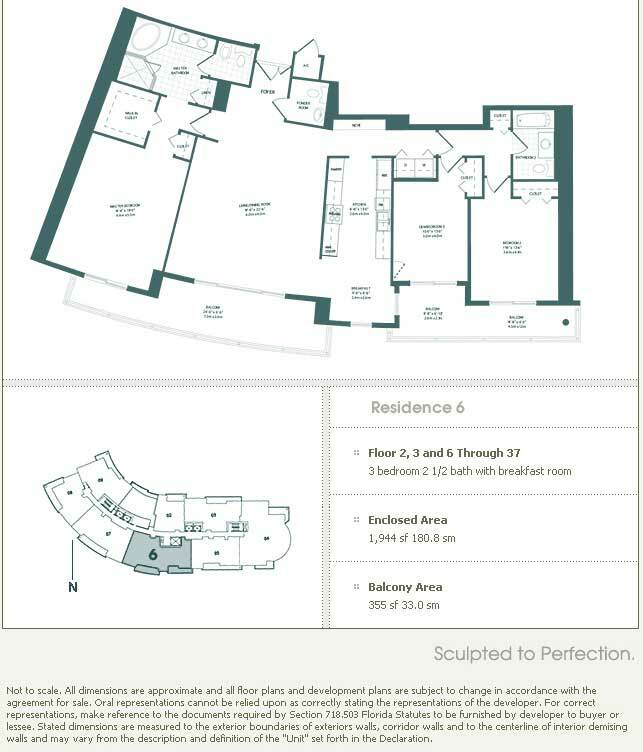 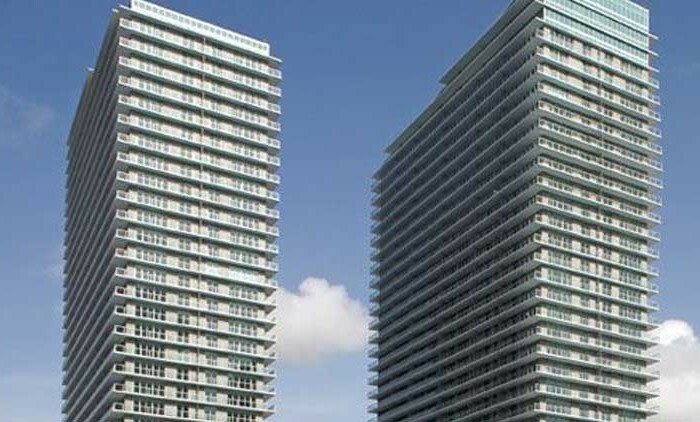 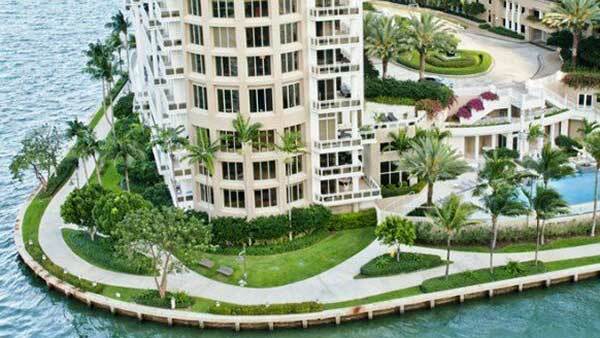 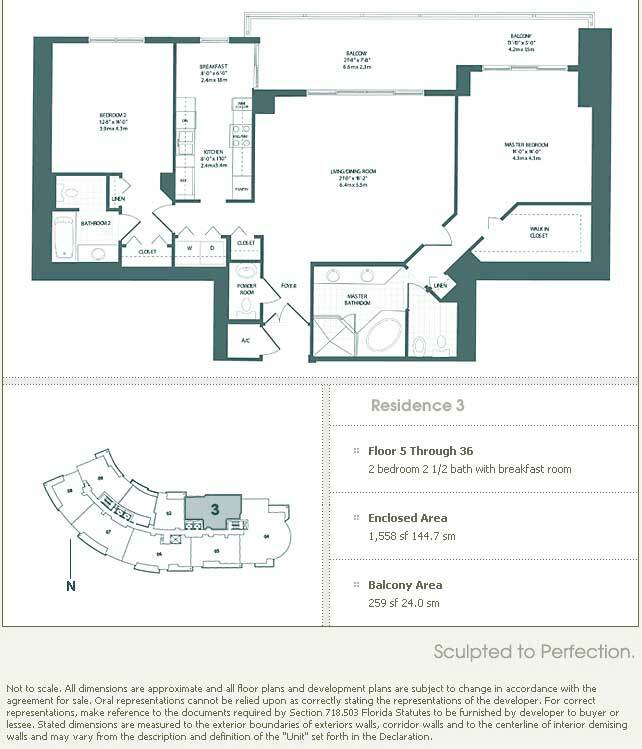 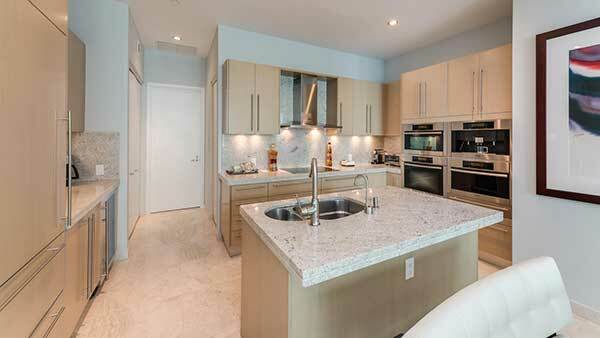 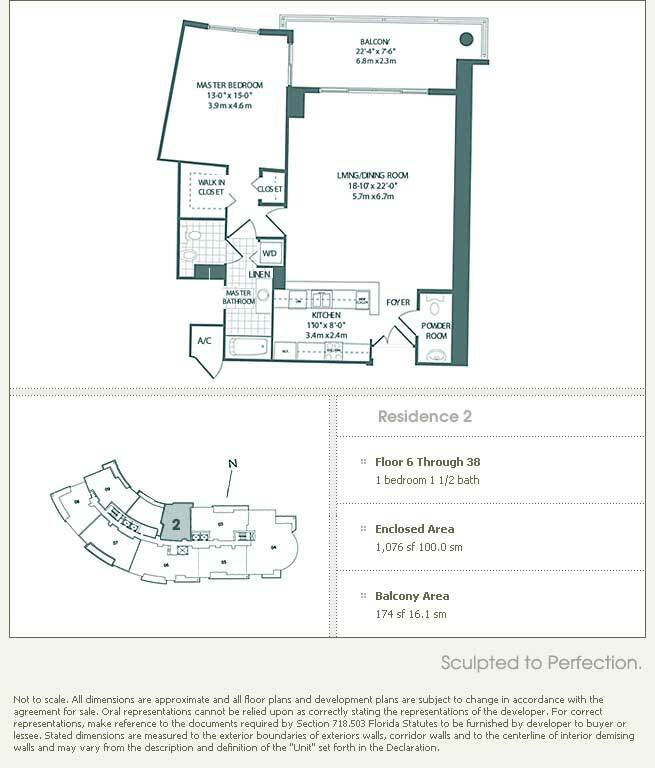 Carbonell condos are one of the newer additions to the luxury gated island community of Brickell Key near Downtown Miami. 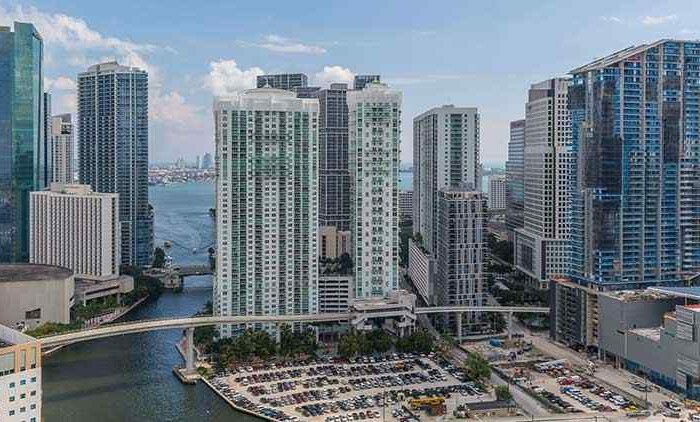 This outstanding development climbs 39 stories into the Miami skyline and overlooks Biscayne Bay, the Miami River and all of Brickell Avenues’ financial district which is just a few hundred yards away. 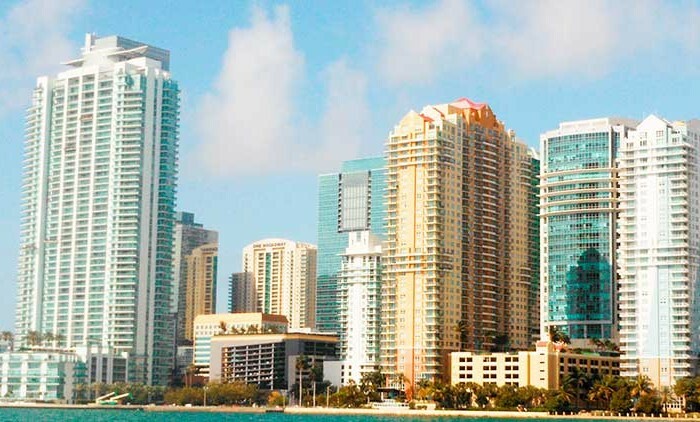 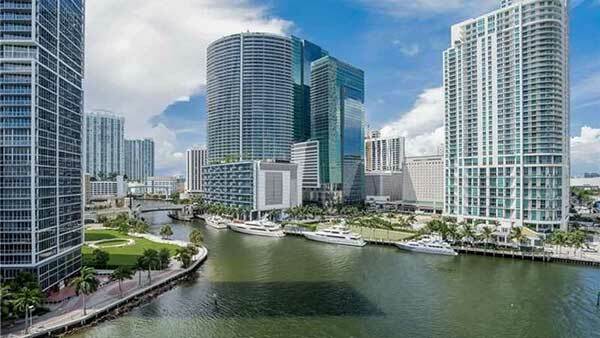 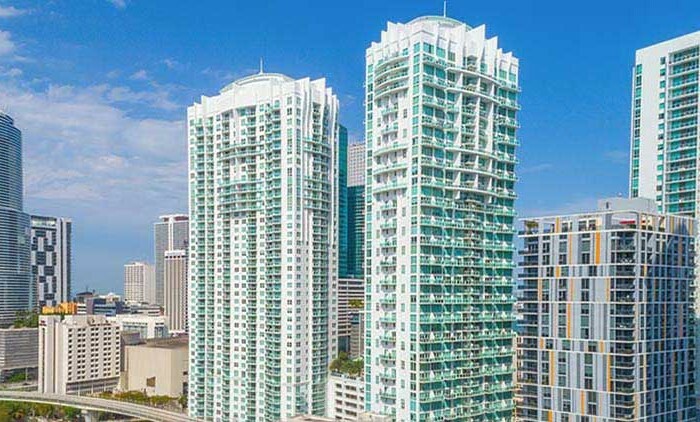 The Carbonell Brickell Key is located at the end of Brickell Key Boulevard, on the tip of Brickell Key, which gives Carbonell condos the ultimate views of Biscayne Bay, the Miami River, and the Miami city skyline. 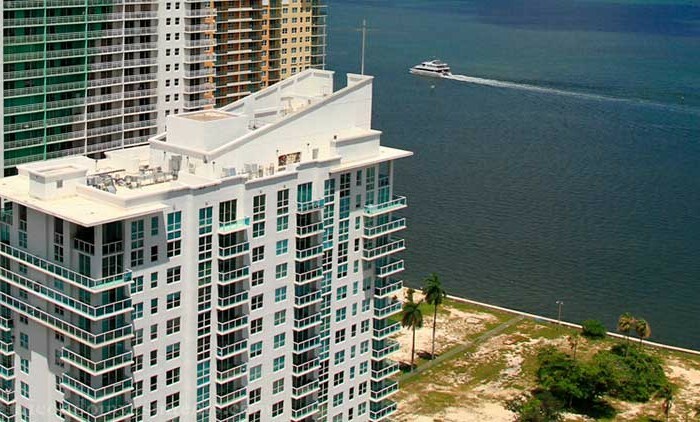 Brickell Key is a private island paradise, surrounded by the sparkling, aqua waters of the bay, which offers a luxurious lifestyle of tranquility, beauty, convenience, and exclusivity.Making a spectacular impact with its architecture, Carbonell, encrusted with bronze laminated glass walls for wind resistance and energy efficiency, at 40 stories high, is an unmistakable eye-catcher as you drive down Brickell Key Boulevard through the gatehouse to your island retreat. 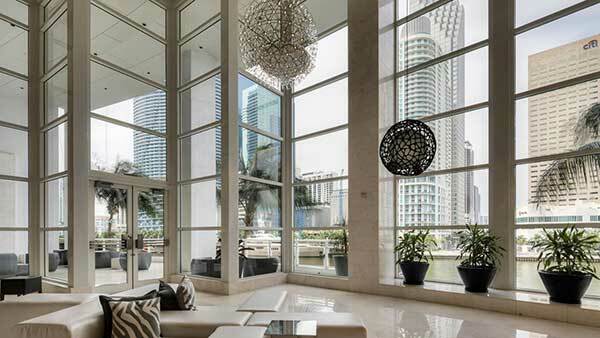 Its impressive porte-cochere entrance welcomes you into a magnificent two-level lobby of maple, marble, and water, with a lobby terrace overlooking the river, and the signature bronze sculpture of world-renowned artist, Manuel Carbonell, prominently displayed, reflecting his balanced approach to a life of work, play, and home.Taking a relaxing walk outside of Carbonell on Brickell Key, enjoying the sunset, or embarking on an early morning jog, are all part of what the residents love about living on this secluded island. 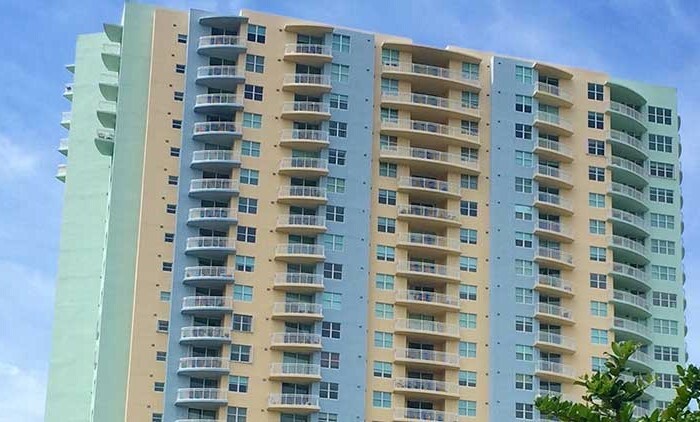 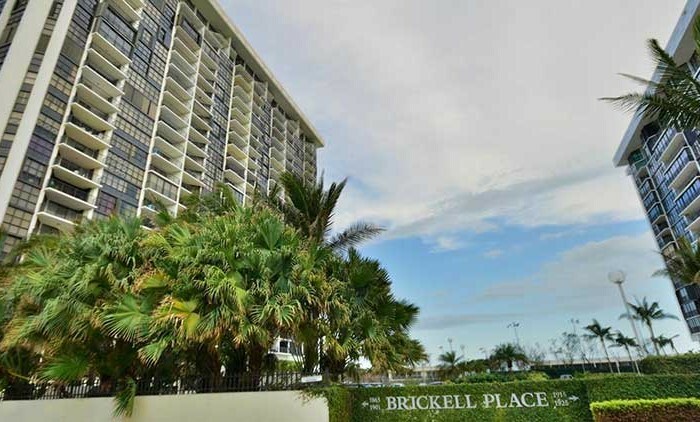 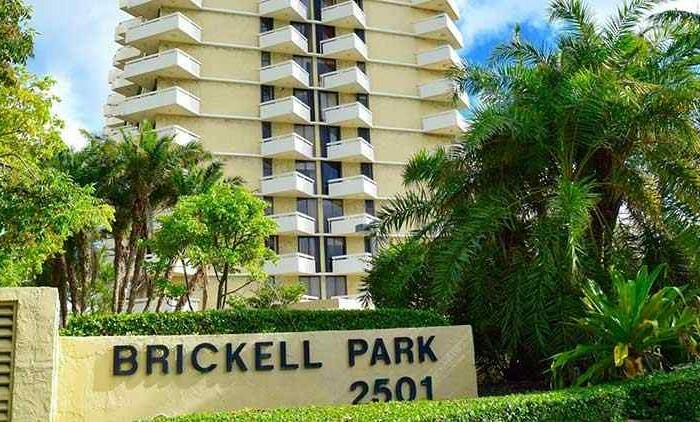 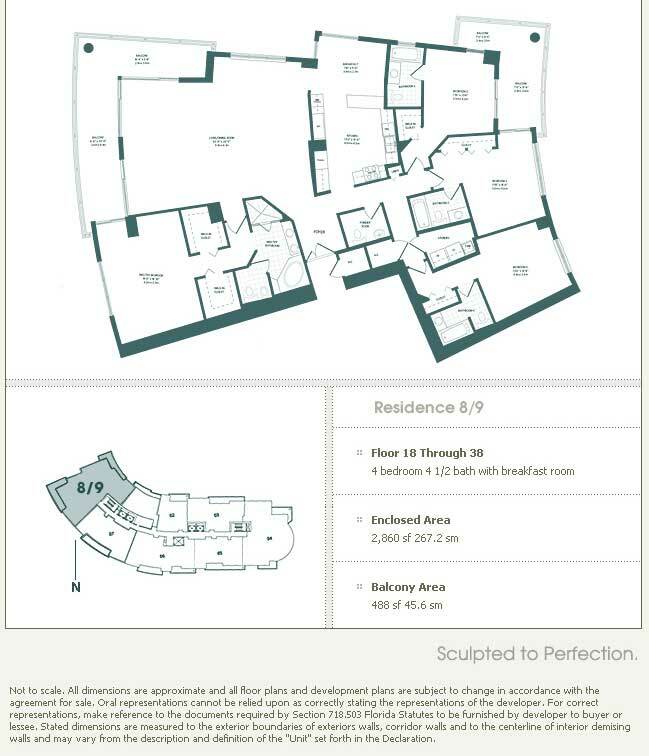 Outside of the amenities offered by Carbonell, Brickell Key also has a children’s playground, and offers shopping at Brickell Key Marketplace which includes a grocery store, a restaurant, dry cleaners, beauty salon, and even a flower shop. 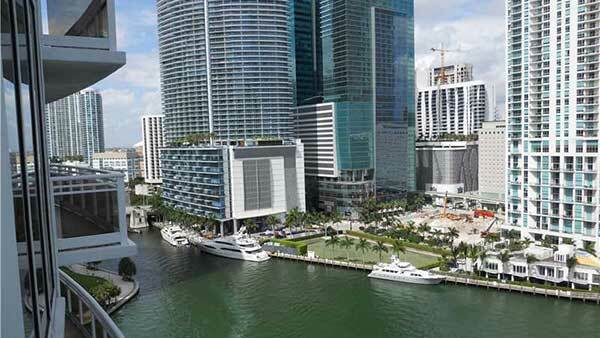 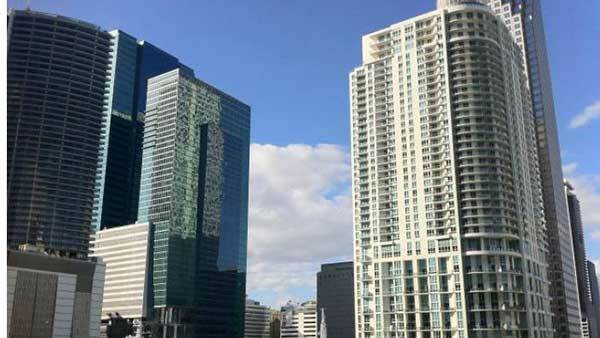 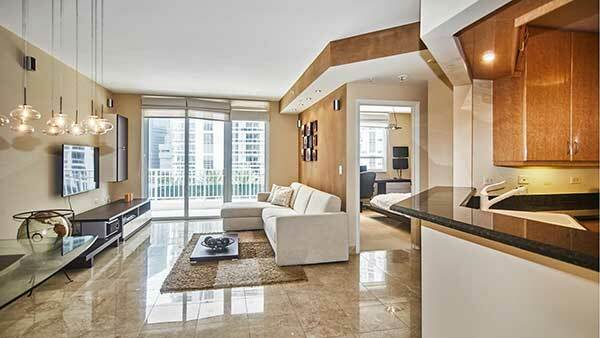 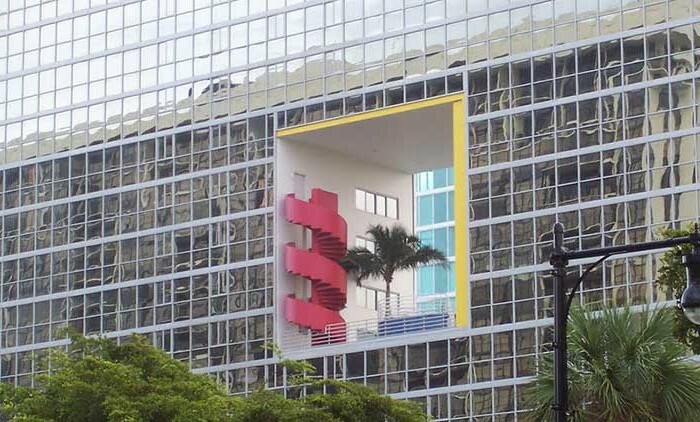 Brickell Key is also home to the world-class Mandarin Oriental Hotel, with its 5-star restaurants and spa. 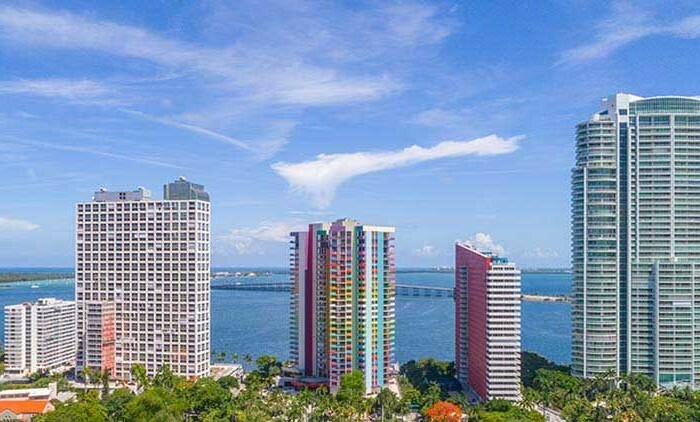 Rising 40 stories above bay waters, the sleek and stunning Carbonell Brickell Key makes a towering architectural statement. 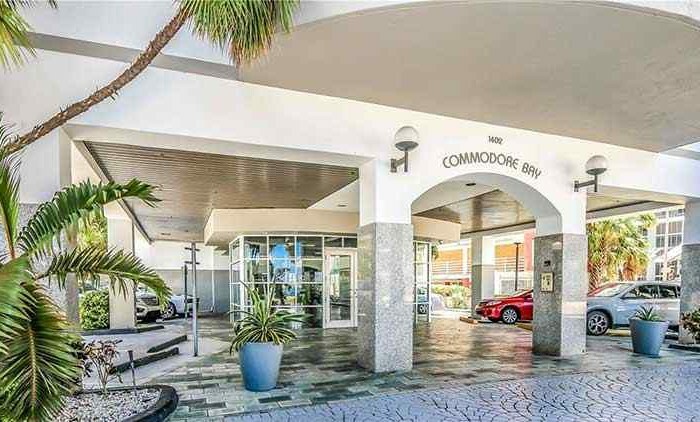 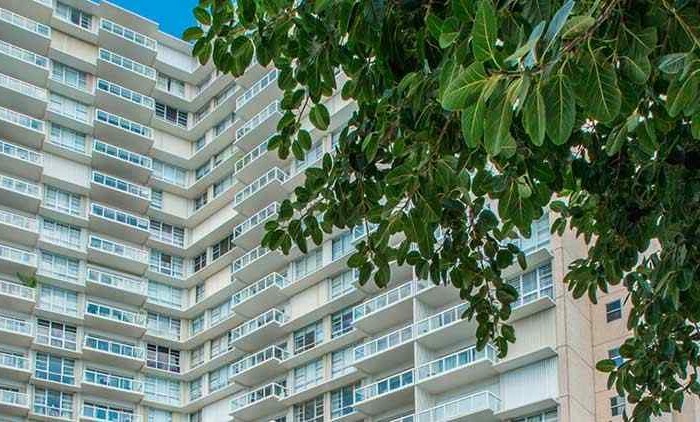 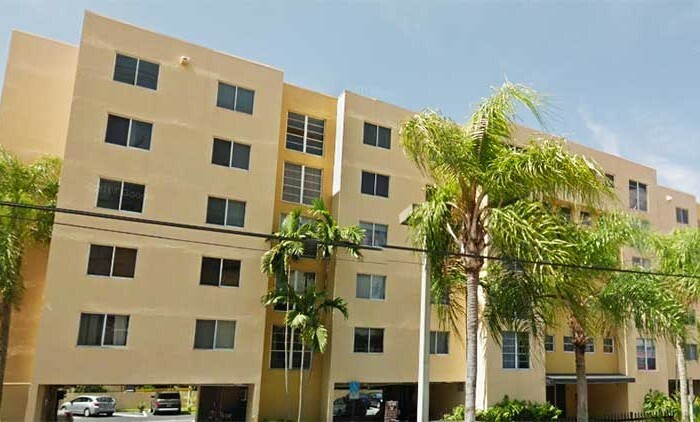 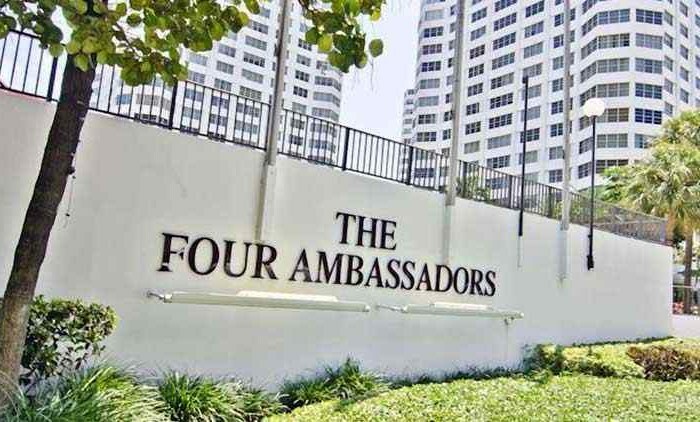 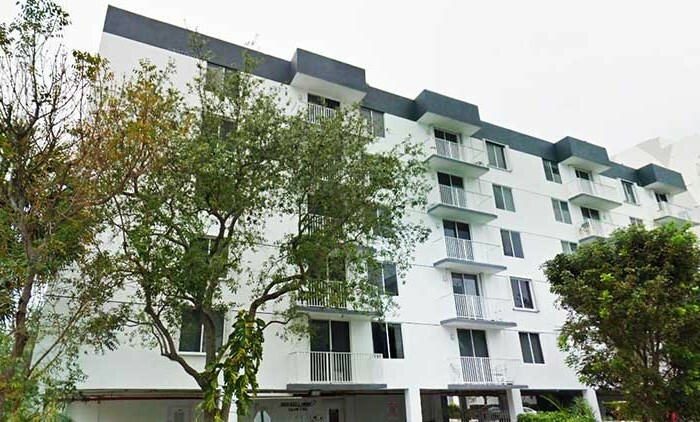 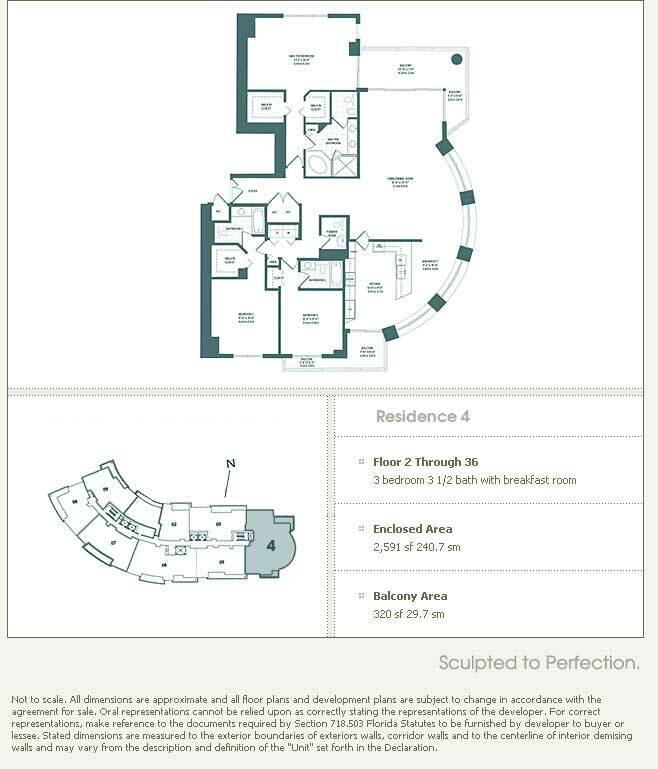 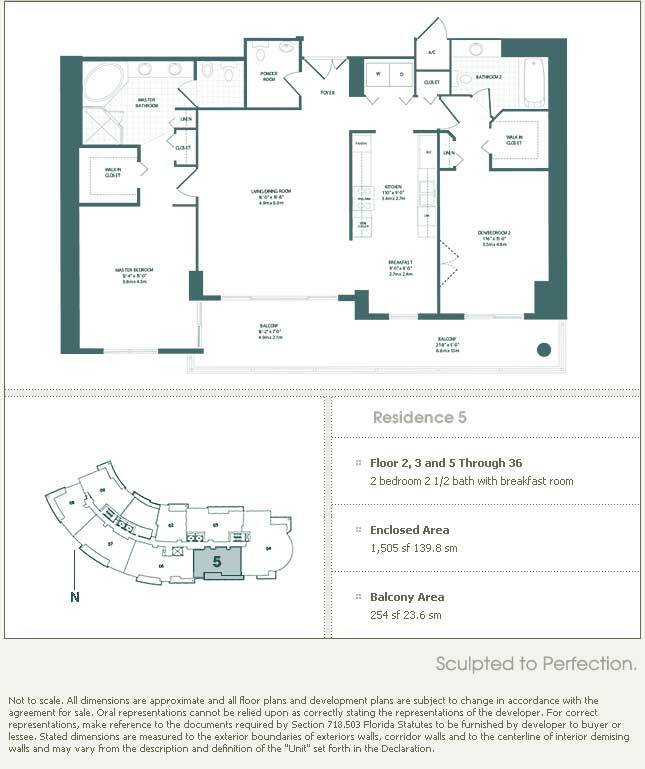 Your private approach begins via scenic Brickell Key Blvd, passing through one of our famous compass roundabouts and the gatehouse that signals your arrival at Carbonell Condo. 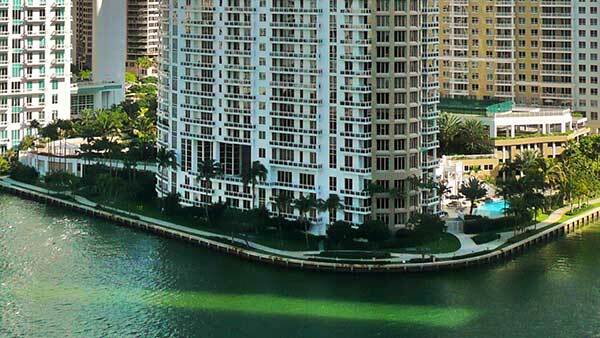 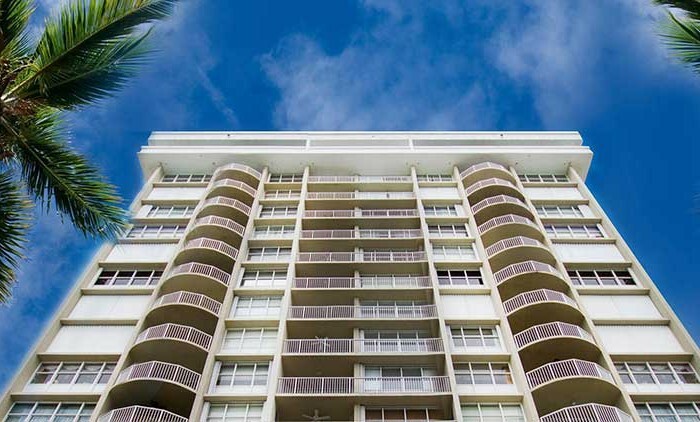 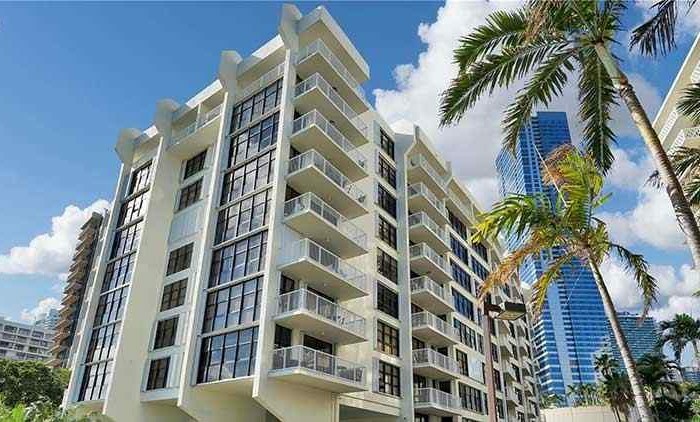 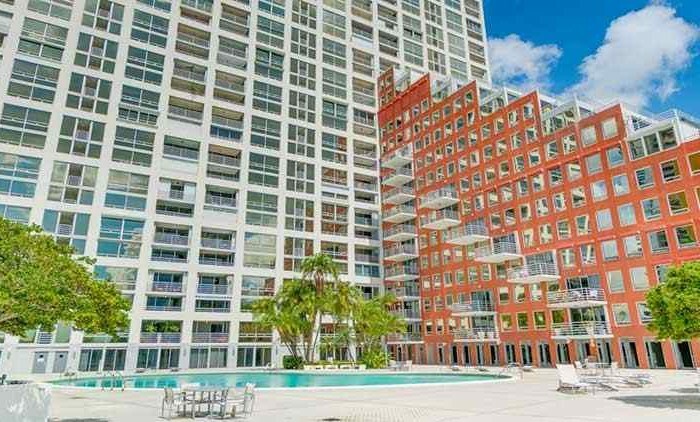 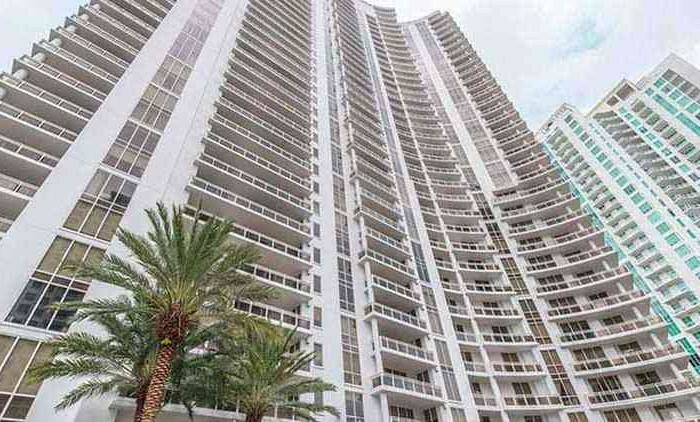 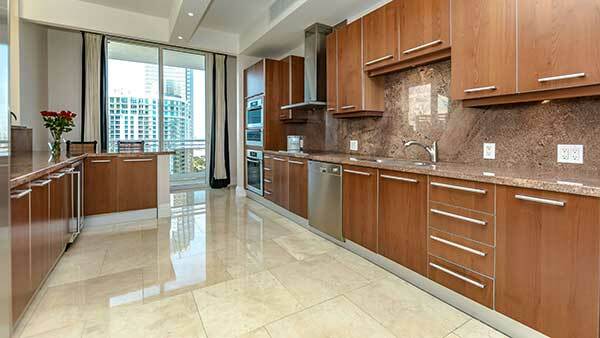 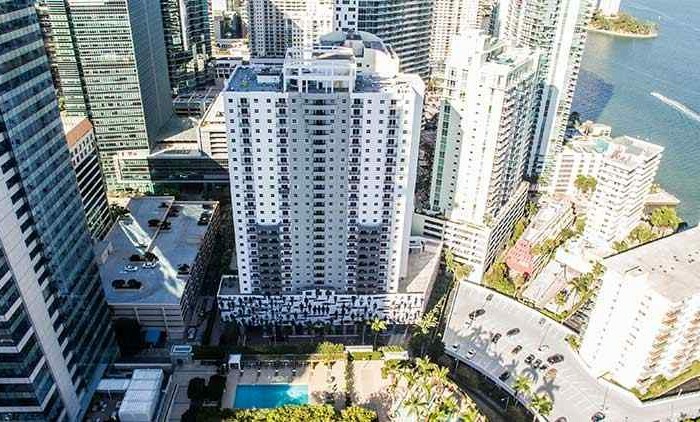 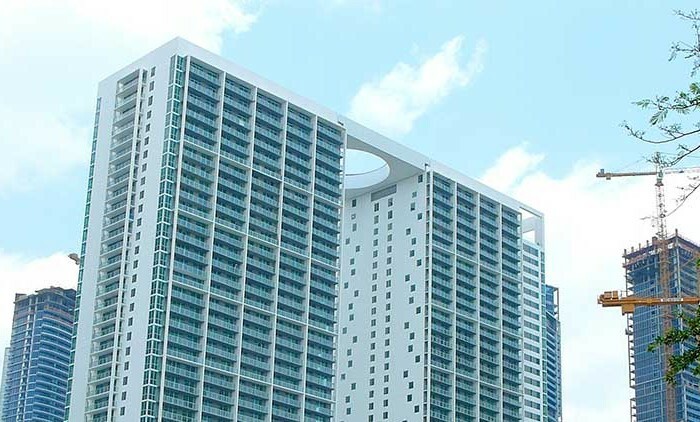 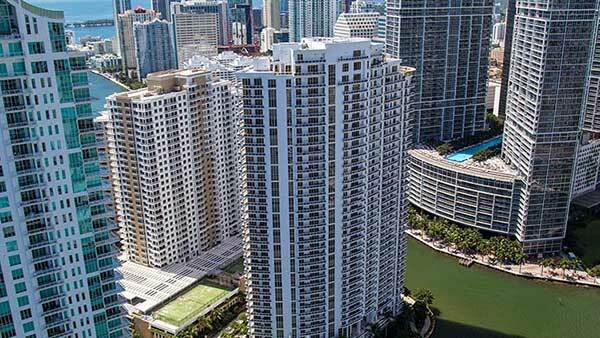 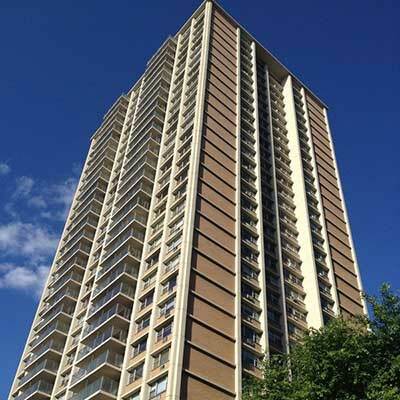 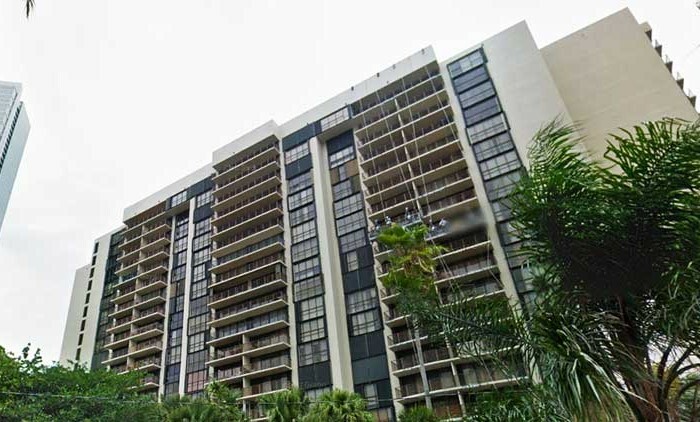 Carbonell Brickell Key Miami, built in 2005 is a 40 story building with 284 total condos located on Brickell Key, one of Miami’s most prestigious properties.